Organic LED is formed of aggregates of Amorphous and Crystalline molecules without definite arrangement. 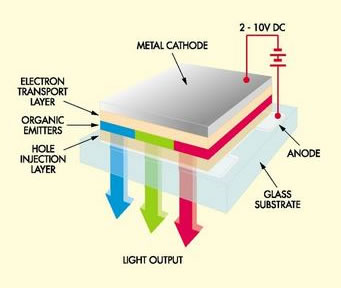 The OLED has many thin layers of organic material which emit light through the process of Electrophosphoresence. The organic material uses substances that can emit red, green blue and white lights. 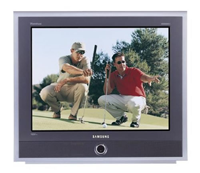 When a potential is applied to the cathode and anode, OLED creates light which appears as the display. 2. Anode layer – It is a transparent layer that removes electrons. Indium tin oxide is commonly used as the anode material. 4. Conductive layer – Transports holes from anode. Made up of organic plastic. Polymer light-emitting diodes (PLED), also light-emitting polymers (LEP), are used in electroluminescent conductive polymer. 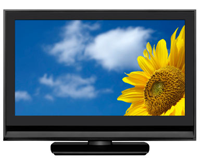 Typical polymers used in PLED displays include derivatives of poly(p-phenylene vinylene) and polyfluorene. 1. When a potential difference is applied between the anode and cathode of OLED, current flows through the organic layer of OLED. 2. During the flow of current, cathode layer emits electrons to the emissive layer. 3. Anode then gives electrons from the conductive layer creating holes. 4. These electrons combine with the holes in junction between the emissive and conductive layers. 5. When the electrons combine with holes, the energy of electrons is emitted as photons. Color of the photons depends on the type of the organic material in the emissive layer. There are different types of OLED based on the construction. 1. 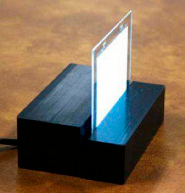 Transparent OLED – They have all transparent components like anode, cathode and substrate. 4. Foldable OLED – Substrate layer is flexible and foldable. Used in cell phones to avoid damage. 5. 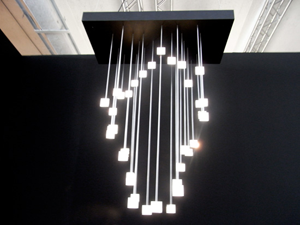 Active matrix OLED – They have all layers but the anode layer has a transistor array that determines the pixel of the display. 6. 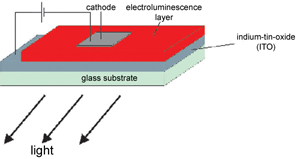 Passive OLED – Has strips of cathode and anode. External circuit determines the pixel in these devices.